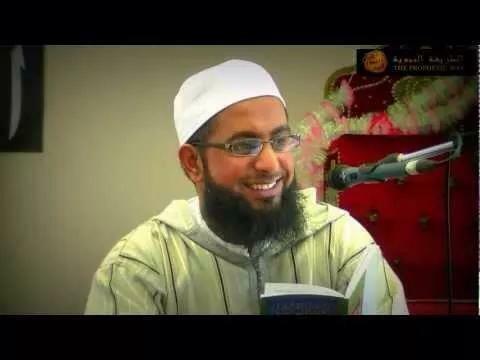 Born and raised in Birmingham, Shaykh Muhammad Yaseen developed an interest in acquiring the traditional Islamic Sciences from an early age. His enthusiasm led him to travel to the blessed lands of Sham (Syria), where he meet many great scholars and men of Allāh. He spent a year there studying Arabic at the University of Damascus as well as attending lessons of various Shaykhs in the mosques of Damascus. 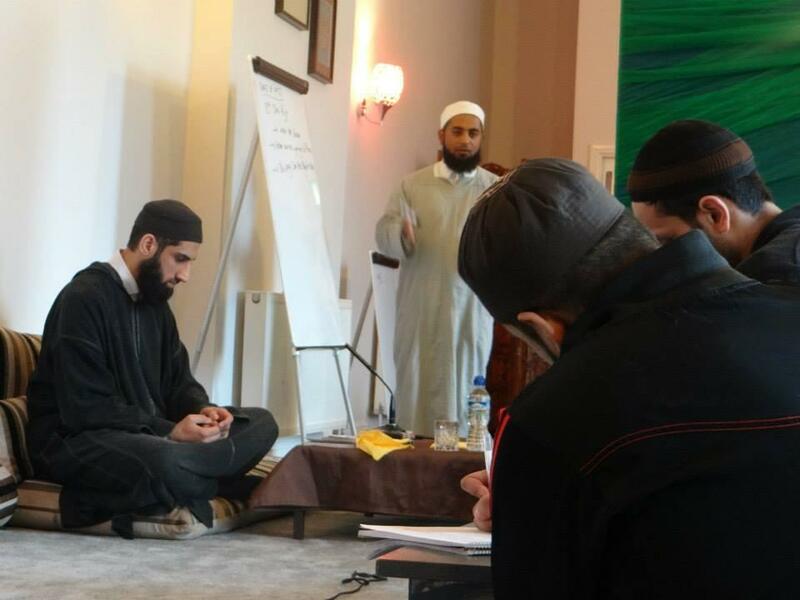 He was also blessed to attend gatherings at the residence of Shaykh Muhammad Al-Yaqoubi. 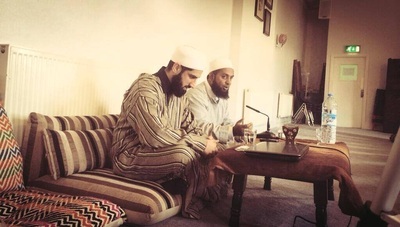 Upon his return to the UK, Shaykh Yaseen continued his studies with Shaykh Rasul Bakhsh Saeedi and Mufti Yar Muhammad. He studied a number of classical texts across a variety of disciplines including Hadith Studies, Quranic Exegesis, Arabic linguistics, Jurisprudence, Theology, Legal Theory, Logic, and Hadith Principles. 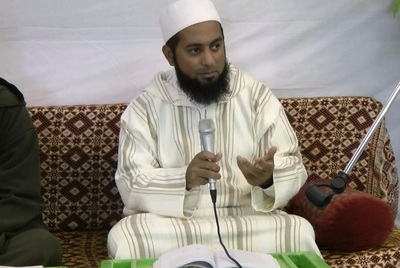 Alongside his theological studies, Shaykh Yaseen completed his undergraduate studies in Computer Science​. 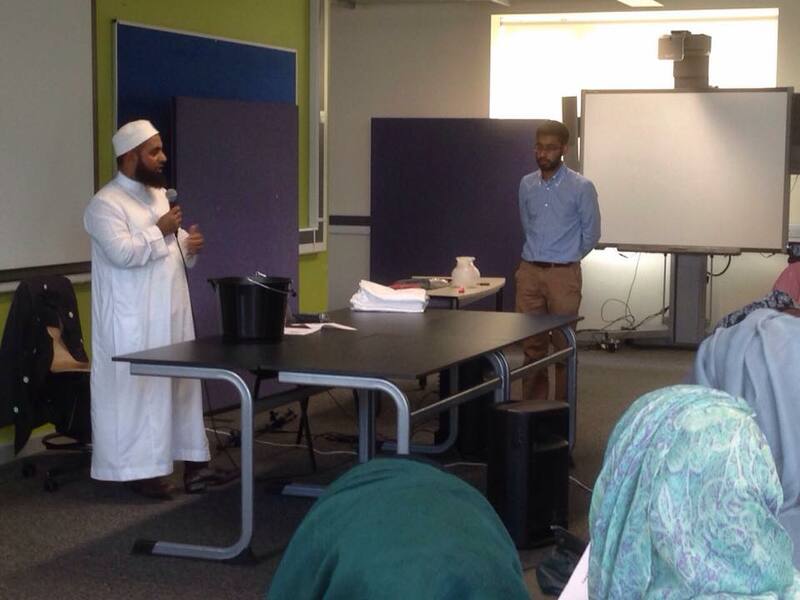 Since 2005, he has taught across the UK and lectured on a variety of issues. 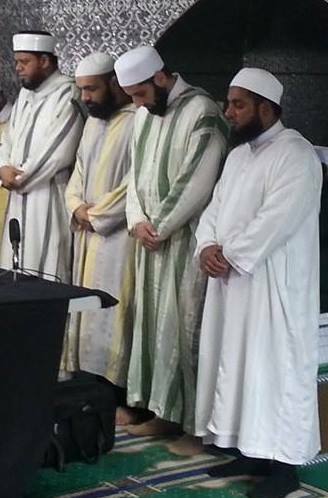 He assumed the post of Imam in Birmingham before serving as resident scholar at Al-Huda Zawiya, Dewsbury. More recently, he led curriculum enrichment for primary Islamic education in Birmingham and co-founded ISNAD Institute. 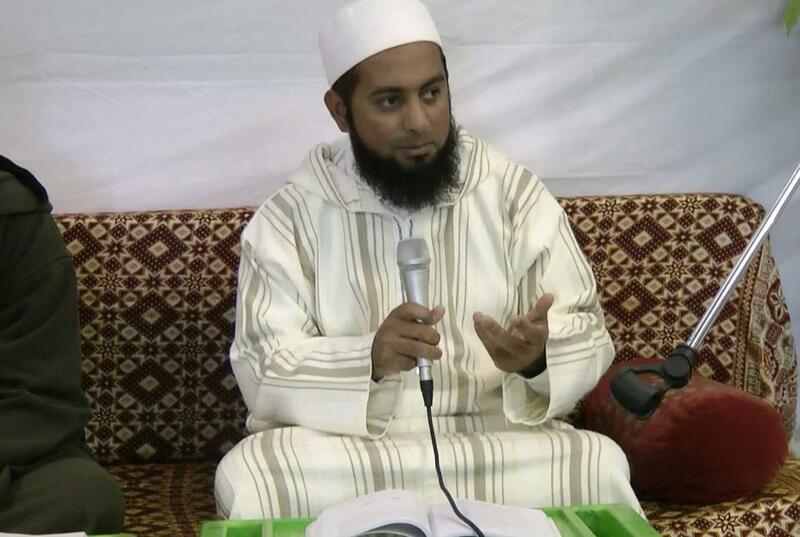 You can follow Shaykh Yaseen on twitter and facebook.